Immigration Lawyers, P.C. 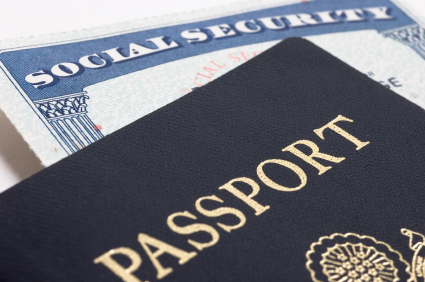 is a full-service law firm specializing in U.S. Immigration and Nationality Law. Because U.S. immigration law is Federal in nature, we can represent clients located anywhere in the United States and around the world. Whether you are an alien seeking to legalize your status in the U.S., or you are a U.S. employer planning to hire foreign employees, or you are a citizen trying to bring your loved ones from overseas, we are the law firm you can count on. We have extensive experience and proven records in handling all immigration related matters including working visas H-1B, H-2B, H-3, TN, O, P, investment visas L-1, E-1/E-2, EB-5, employment-based, family-based and DV lottery-based green card, National Interest Waiver, K-1 fiance/K-3 visas, U Visa, naturalization, asylum, deportation/removal proceedings, etc. We offer our clients a competitive advantage in the marketplace. Simply put, our corporate and individual clients have significantly cut their legal costs without sacrificing their need for high-level legal services. Our clients benefit from flexible payment plans and reasonable fee structures, including fixed fee arrangements. Above all, they appreciate the personal attention we provide to their important immigration issues, which is evidenced by the fact that the majority of our clients are referred by other clients. Our attorneys and supporting staff speak multiple languages, including Spanish, Mandarin and Polish, which enables us to represent our clients more effectively.